SUSANNA DELLA PENNA first got involved with Krav Maga in 1996 and loved it from the first class. She has been an instructor for many years. Her fitness career began with teaching aerobics classes in college, then moved to bag classes and, currently, she’s a StrikeFit coach at Alliance. 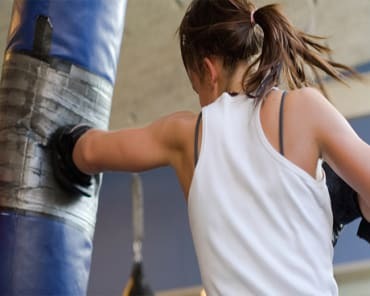 She brings passion, a smile and a lot of fun to this intense fitness and bag combination workout. 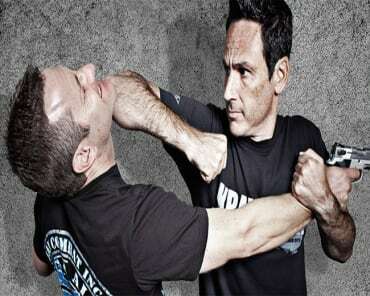 Susanna focuses on form, function, strength, cardio and the basics of Krav Maga.